Medium foiled chocolate bar moulded with "21st" in choice of foil colours - pack of 50. 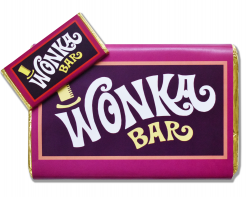 Small foiled chocolate bar moulded with "21st" in choice of foil colours - pack of 50. 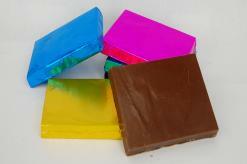 Plain foiled chocolate square in choice of foil colours.